Best Foods To Reduce High Blood Pressure. Not only are they delicious, bananas also help reduce your risk of stroke and heart disease. They have the highest rate of potassium to sodium. Potassium is often recommended to people taking diuretics. 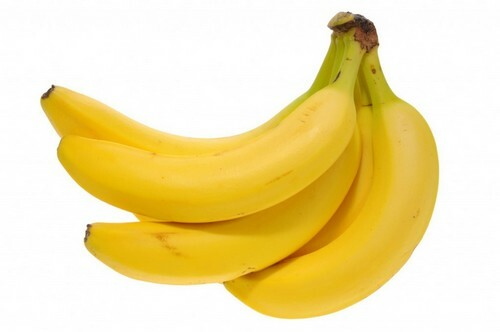 So eating one to two bananas a day can help restore blood sugar levels as well. 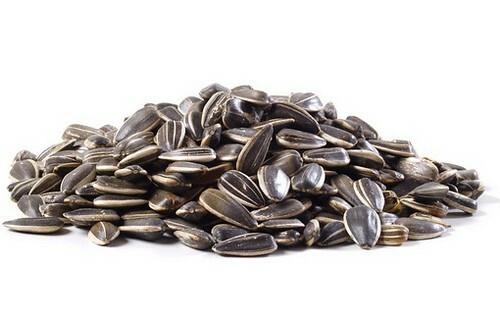 Sunflower seeds are also a great source of magnesium. A quarter cup of these makes a nutritious snack — but be sure to buy them unsalted, since salted sunflower seeds are high in sodium, which you want to avoid. A study published in the July 2007 issue of the Journal of the American Medical Association (JAMA) suggests that eating small amounts of dark chocolate daily helps lower blood pressure. 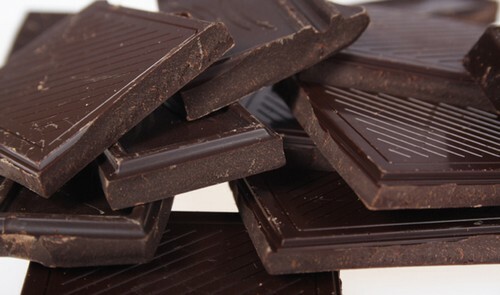 Flavanols, which are present in dark chocolates are known to improve several important cardiovascular risk factors and also reduce the risk of cardiovascular diseases. 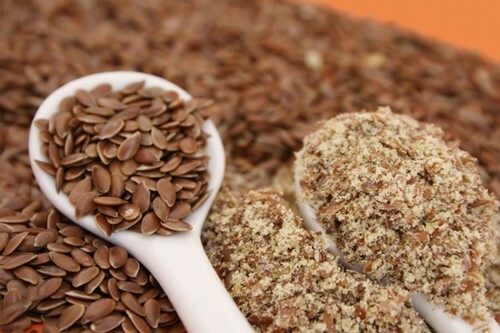 Try adding ground flaxseed to almost anything you eat. They are high in fibre and can help those who are trying to maintain a strict and healthy diet. 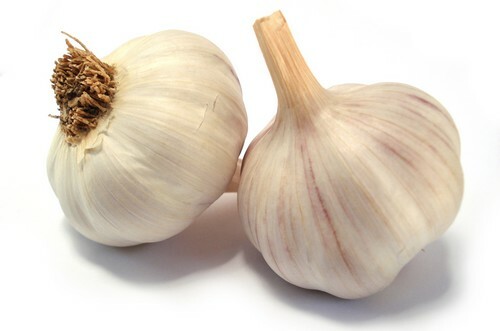 They also help lower cholesterol and are rich in omega-3 fatty acids, which fight inflammation and infections. 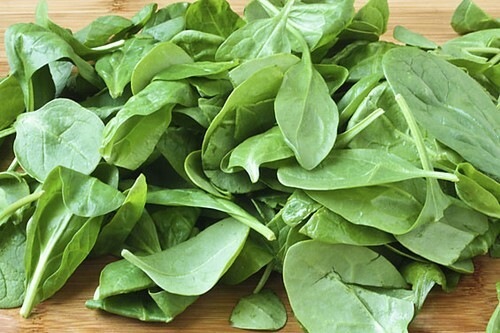 A green leafy delight, spinach is low in calories, high in fibre, and packed with heart-healthy nutrients like potassium, foliate, and magnesium, they key ingredient for lowering and maintaining healthy blood pressure levels. 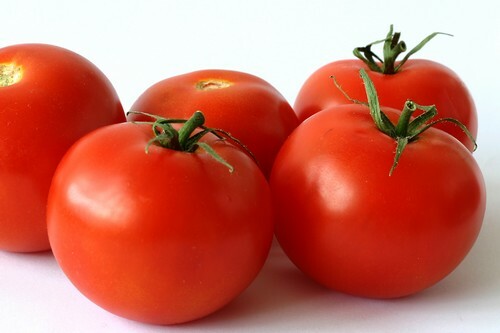 They are rich in lycopene and other important antioxidants that helps reduce blood pressure. Tomatoes are a very good source of potassium. Diets rich in potassium have been shown to lower high blood pressure and reduce the risk of heart disease. It truly does a body good! 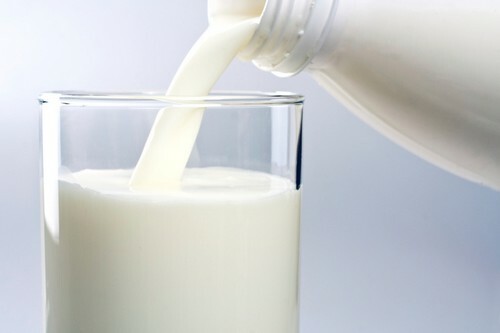 Drinking heart-healthy skim milk or 1 percent milk will provides calcium, potassium and vitamin D, three nutrients that work as a team to help reduce blood pressure levels by about 3 to 10 percent. These provide ample potassium. When potassium is low, the body retains sodium and too much sodium raises blood pressure. When potassium is high, the body gets rid of sodium, keeping the BP low. 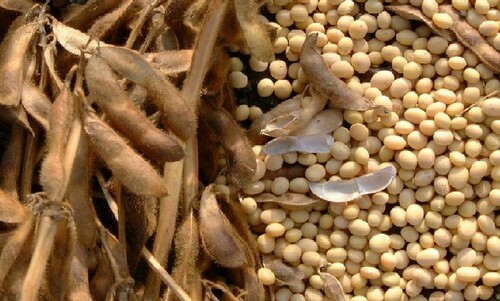 Soybeans also contain isoflavones, which help lower blood pressure levels. Whole grain foods are excellent sources of fibre, magnesium and other essential nutrients needed to maintain a healthy and balanced diet. Eating foods rich in fibre also keeps you feeling full for a longer period of time. 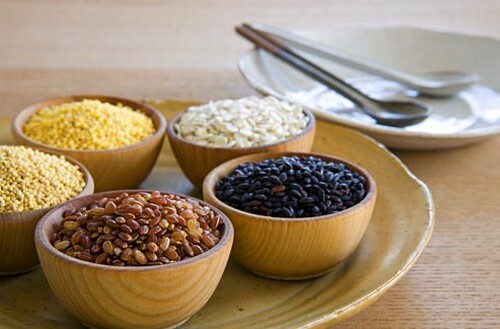 Wiseman suggests whole grains that are high in potassium such as buckwheat and millet.